Taking into account our passion for machine learning and mental health, we decided to pursue a project for a cause we believe in. 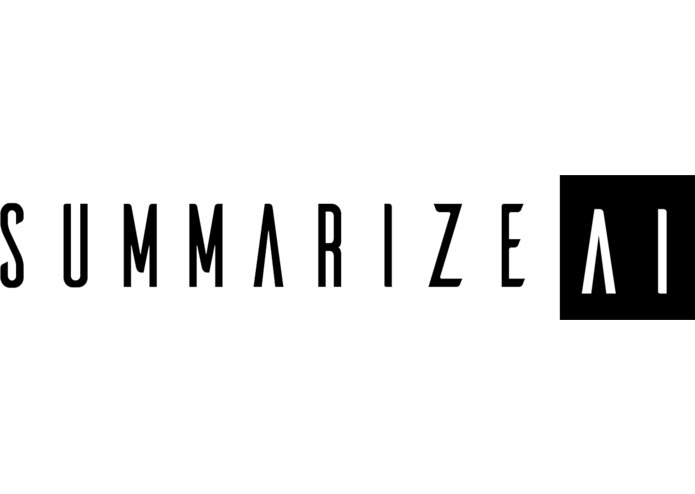 SummarizeAI is a text summarization tool that uses Deep Learning to aid ADHD needs. After providing text, SummarizeAI concisely rewrites it to be easily interpreted. Incorporating our easy to use text to speech feature, built-in dictionary and image to text feature, we make reading accessible for all. We created our website using HTML and CSS and trained our deep learning text summarization app using a dataset consisting of 143000 news articles (Kaggle All the News). Training the dataset and implementing the summarization app into the website. Also trying to sleep with an excess amount of caffeine in our systems. Finish training with our dataset and writing content for our presentation in a short amount of time. Launching a mobile app version and a browser extension, Image to text feature and a text to speech feature. I worked on the front end web development, presentation, and all aspects of design.